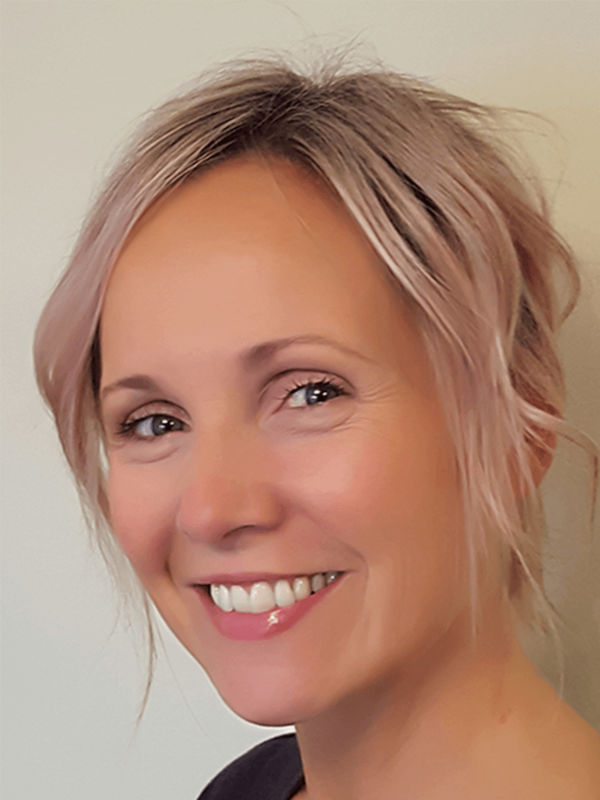 Originally from Sunderland, I trained in Dance and Drama at the Roehampton Institute and worked as a freelance artist for a number of years in London before moving back to the North East. I am currently a Senior Lecturer and Programme Leader for the Dance programme. I am also Artistic Director of Dance University of Sunderland Company (DUSC) which is embedded within the dance provision and also spills into the community with DUSC Youth and DUSC G (graduate company). I teach mainly on the Dance programme including performance, preparation and presentation (public events including working at Beamish Museum), experimental practices (site specific work), composition (choreography), key practitioners (research and choreography), physical dance theatre (issue based work) and staging the dance (showcase). I facilitate the DUSC undergraduate professional tour of primary schools and colleges which is embedded within Dance practice and application at Stage 3. I also teach on arts identity and industry, community education and musical theatre. 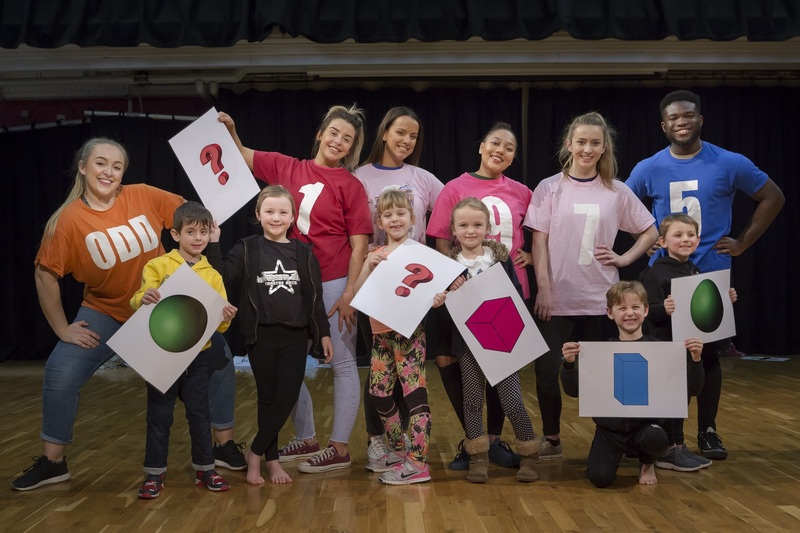 I am currently working collaboratively with Sarah Riach on developing Learningbods© which is a model to teach children key aspects of the curriculum through dance theatre. Numberbods (2016) and Sciencebods (2017) toured primary schools. This outreach has been commended by an Education specialist consultant as an excellent and innovative model of practice. I have also worked collaboratively with ATs Andrew Clarence and Mat Hobbins on the writing and production of a range of children's musicals performed at the Whitley Bay Playhouse. Such activity feeds into a number of modules within the performing arts suite of modules. This list was generated on Sun Apr 21 08:28:49 2019 BST. My specialist areas are choreography, dance theatre, experimental practice and musical theatre, all of which are reflected within the offers here at the University of Sunderland. I am the mental health first aider for the Performing Arts Team and a mental health champion for the University.